Cherokee Quenilla Tuned D (RE) , Length: 14 inches. 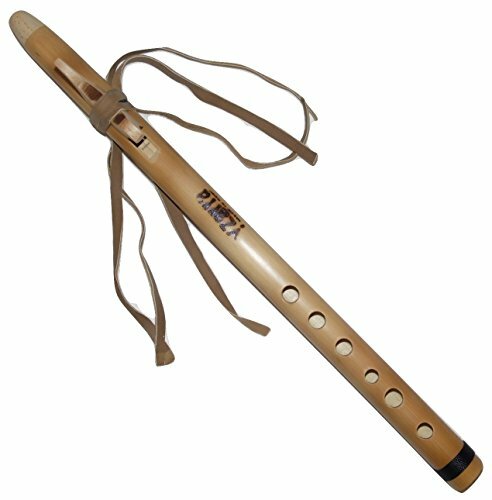 The quena is a traditional Andean flute commonly used in many areas of traditional Peruvian music. The quena produces an exceptionally beautiful sound and has been played by the indigenous tribes of South America and their ancestors for countless generations, once being revered as a sacred icon. If you have any questions about this product by Yzarra, contact us by completing and submitting the form below. If you are looking for a specif part number, please include it with your message.